28th-כח , of the month of Tammuz-תמוז, for this week, in this mode of study; for those out in the diaspora or outside of Jerusalem or Israel. 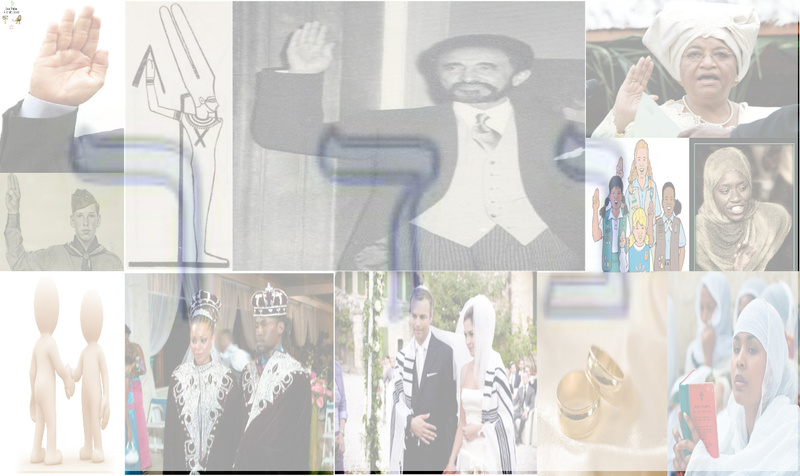 (The Hebrew Calendar corresponds to a Lunar cycle of the Moon) &, from an Ethiopic-Christian perspective and calculation these readings from the Scriptures would align to what is also known as Négédōch-ነገዶች , for the 27th(፳፯) & 28th(፳፰) days of the ወርኀ(month), ሰኔ(Seney). 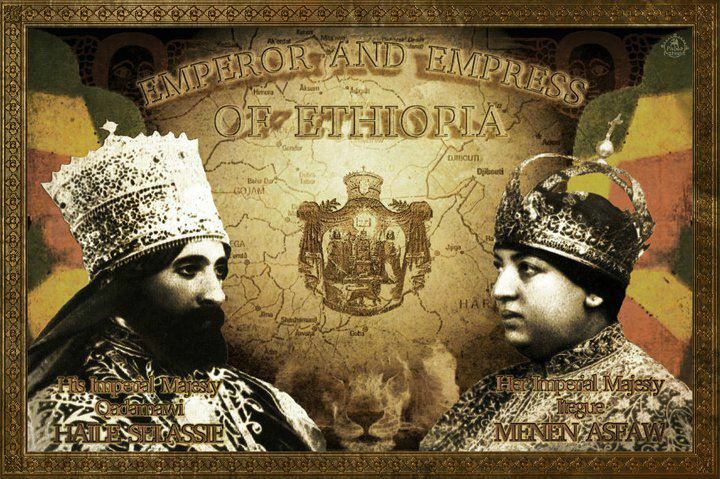 The Ethiopic calendar, which is solar (with its correspondence to the Sun) aligns to this Sabbath (or Senbet-ሰንበት) in the Ethiopian language of Amharic which is currently one of the languages of the Ethiopian Orthodox Tewahedo Church(the other language being Ge’ez-ግእዝ). To follow up the last parsha(portion) of the Scripture study, we’ve now to come to Mattot/Matot-Negedoch, which both the Hebrew & Amharic words could be equivalent to “Tribes” in the English. At this point, Moses speaks to the heads of the tribes of Israel, on what God spoke about pertaining to vows. When one of the children of Israel, were to make a vow or swear an oath to God, they were to uphold the words of that vow/oath. God then spoke to Moses, to prepare the children of Israel, to avenge themselves, and those they lost during the plague, for the troubles that the Midianites brought upon them at the sin of Baal-Peor. (those Midianites that sought to destroy them along with the Moabites of Balak; ref. 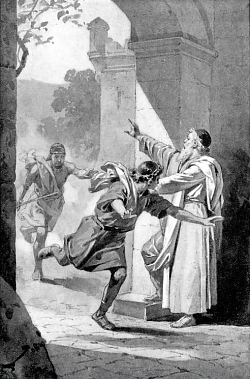 41st Parsha Study), Moses sent a thousand, of each tribe of Israel along with Phineas. 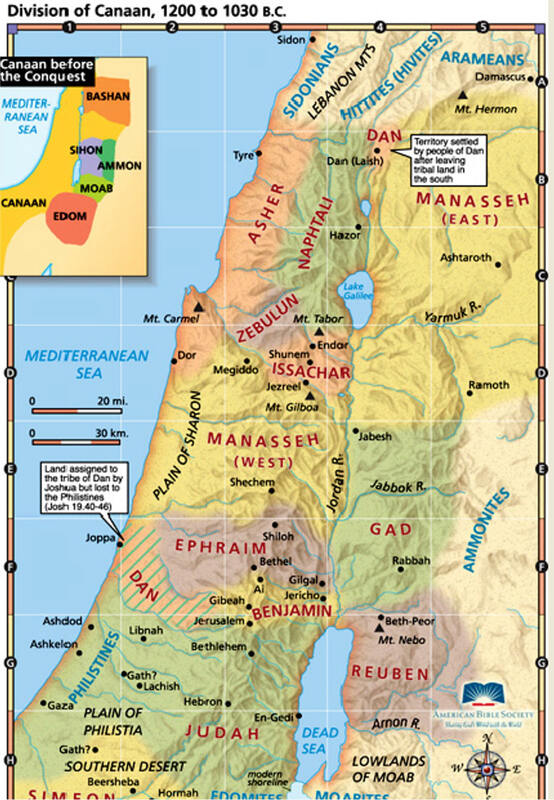 (son of Eleazar, grandson of Aaron) So, Israel warred against Midian & overtook them. 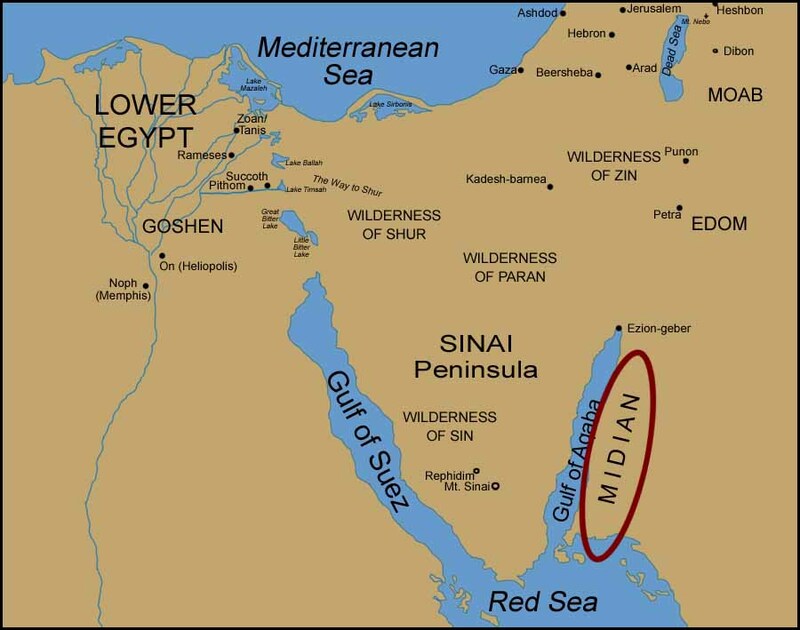 The remains of Midian were shared among the children of Israel. The cattle, riches, estates, and land; divided it all among the tribes. The children of Israel even made an offering to God, for their triumph, for every one of them that took up arms had enough to spread/share among themselves. 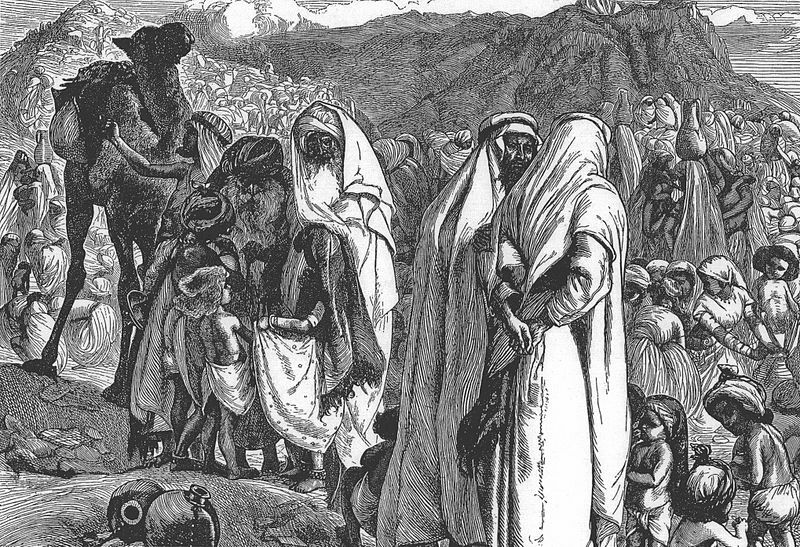 Now, the children of the tribes of Reuben & Gad, came to Moses, Eleazar, and the princes of the congregation vying for land from the parts of Israel jouney to the land of Canaan. Though, the tribes of Reuben and Gad grew, and had much cattle, they sought to utilize the cattle in the part of the land that, seemingly was fit raising and maintaining the like. Mattot-Masei, as parsha studies are joined together for this year count of readings. So, these readings for Masei-מַסְעֵי , will be read in conjunction with the previous readings for Matōt; in the Hebrew Torah alignment. These Scriptures in the Ethiopic-Christian sense, come to us as, Gūzō-ጉዞ. 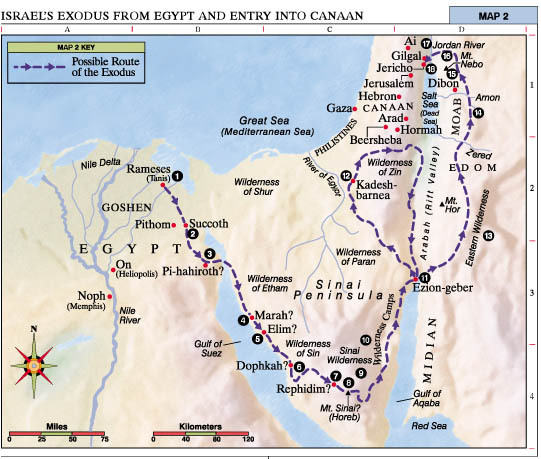 So, as we continue in our studies, in preparation of the conclusion of the Bible’s Book of Numbers; the journeys from out of Egypt to the land of Canaan is shown again to us, to retrace the steps of the children of Israel. From Rămesēs to Succoth, in and around the fifthteenth day of the Hebrews’ first month, Israel journeyed out of Egypt. one of the closet assumptions for the Exodus of the children of Israel out of Egypt. Then God gave specific instructions for taking possession of the land which was promised. In the plains of Moab, God spoke these words to Moses, for him to tell the children of Israel. More instructions were explained, with the extent of specifying the borders of the land, and the portions which would be apportioned to each tribe. Now, God also spoke to Moses about preserving things for the tribe of Le(w)vi, seeing as how God had placed on them, that they should not be apportioned land in the same sense as the rest of the tribes. (along with other aspects) The Levites were given portions of land which were adjacent to the rest of the tribes and their possessions of land. With the setting up of, certain places for the tribe of Le(w)vi, there also had to be a setting up of places for refuge/cities of refuge. These cities of refuge were to be places of solitude, but most of all they were to be places of judgment to hold people accountable for their actions in this land which had been given the Hebrews. Now, remembering the daughters of Zelophehad, who came before the congregation to vie for the inheritance of their father, for he died and bear no son to inherit his due property, as a son of Israel. 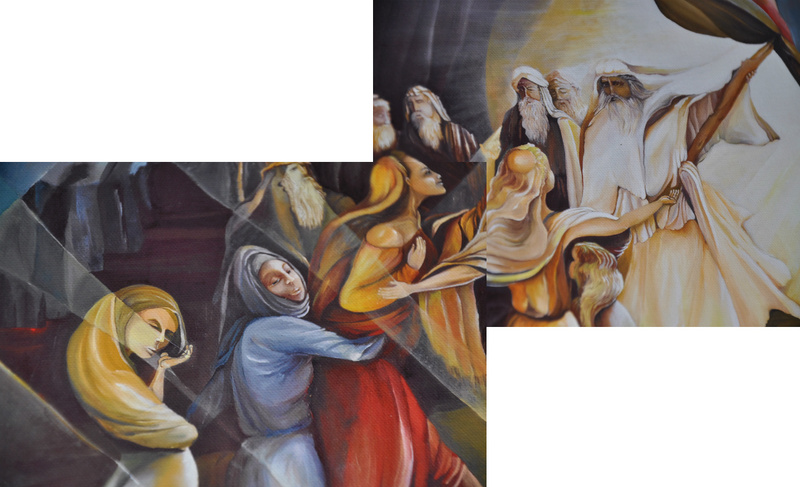 Zelophehad’s five daughters appealed to received his portion as their due inheritance, and Moses, after consultation of God, along with the congregation granted that the daughters of Zelophehad, take up their father’s possessions as their own. 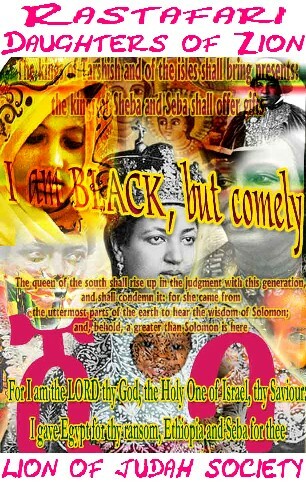 But of course, the responsibility as daughters of Israel, were to be upheld in the taking up of inheritance among the Hebrews. Yes, a beautiful depiction I might add, as well.